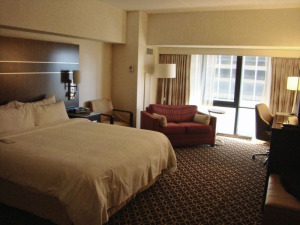 Are you searching for the best deals on hotel rooms? 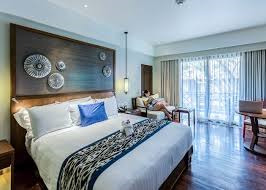 Esstrav Limited is one of the best Hotel Metasearch Engine Located at Kemp House, 160 City Road London United Kingdom.we are performing fare comparison for travellers from various different websites and helping you to make the most of your Trip. For more info, call us at +44 7341 187367.